Writing a good, solid thesis statement is an important skill to learn. It’s the springboard for the rest of your paper and the central point of your arguments. A well-formed thesis statement makes this process more fluid. A poor thesis statement makes it all the more difficult. It helps your reader understand what they should get out of the paper. It’s your elevator pitch, a way to persuade the reader to your side. Some citizens in European countries complain of increased violence (Cologne attacks on New Year’s Eve, Paris attacks, other individual cases). Some citizens are afraid of increased Muslim presence in their cities as they associate Muslims with terrorism. There are cultural conflicts and conflicts in values. It puts a strain on economic resources at a time when many countries are experiencing an economic crisis. There are many movements that encourage and welcome the refugees including some grassroots organizations to help clothe, feed and house them. The Syrian refugee crisis has brought up a lot of fears and conflicts among European citizens. Once you’ve identified the basic theme you wish to argue, you’re now ready to edit your thesis statement. It’s specific. A thesis statement needs to address a specific topic. A sentence like “Since the beginning of time, refugees have had a hard time integrating with their new nations” is too general and doesn’t tell the reader enough about what you plan to discuss in your paper. If your statement is too general, narrow it down. “The Syrian refugee crisis has had a negative impact on many European cities.” Someone could argue for or against this statement. It’s supported by solid research. Maybe your personal opinion on this issue is that the Syrian refugee crisis has had a positive impact on Europe. But you haven’t been able to find enough evidence to support this viewpoint. In that case, your best bet is to go with the side where you can present the most convincing evidence, regardless of personal views. It’s engaging. Does it make someone want to read further? Is it stated in such a way that intrigues someone and makes them want to find out more? If so, it’s a successful thesis statement. An ideal thesis statement is one that interests the readers and takes a strong stand on a controversial question. Take time to rework and edit your thesis statement before delving into the rest of your essay as it will form the way you present your evidence. Good luck and happy writing! 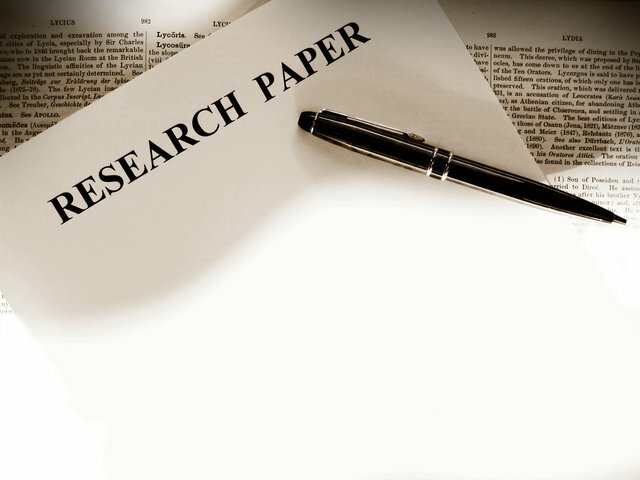 This entry was posted in Essay Writing, Uncategorized and tagged how to write a research essay, research essay, research paper, thesis statement on February 17, 2016 by Steve Aedy.